Low Carb Diet News - Tag Archive for "paleo"
I lost 8st on the Caveman DietNeil Eaton dropped to 12st after giving up processed food, dairy and carbs The 32-year-old now only eats meat, fish, fruit and vegetables Before the diet he suffered severe acid reflux and chest pains He says that since losing weight he no longer has these problems By Emma Innes A plumber lost 8st after becoming so big he could no longer fit into small spaces at work. 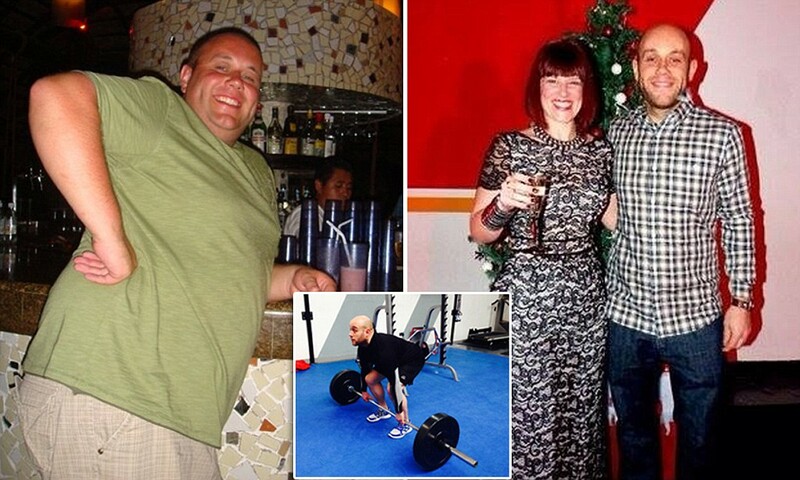 Neil Eaton, 32, dropped from 20st to 12st in a year by following the Caveman Diet. He also started exercising and is now a part-time personal trainer. He told MailOnline: ‘My diet was very poor – a lot of fast food and takeaways and lots of drinking. ‘It was a massive change swapping diets and it took lots of determination. In 1995, I changed my diet. I had been eating a very-high-carbohydrate diet, lots of starches, especially breads, cereals, pastas. 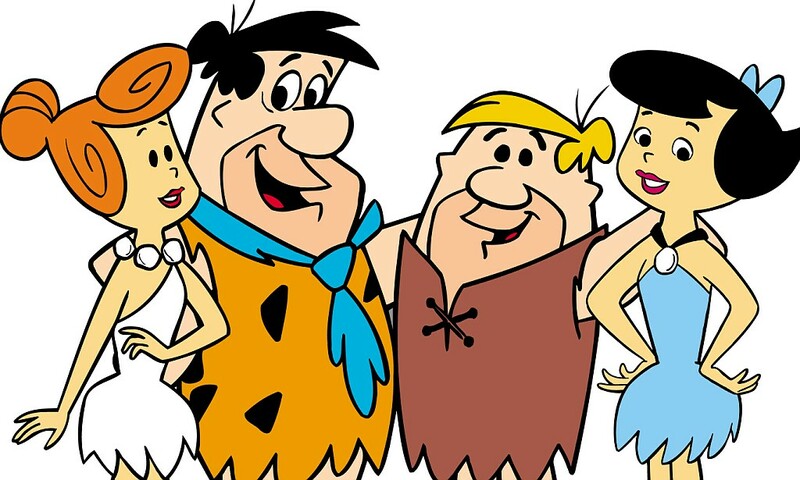 A friend of mine, a runner, kept telling me about a project he was working on, which he was calling the Paleo diet, short for Paleolithic. He kept telling me about it and the research on it. He finally said to me, “Why don’t you try what I am suggesting for one month? If it doesn’t work, we won’t talk about it anymore.” I started eating that way, and for about two weeks I felt miserable. I wasn’t recovering well. I was hungry all the time. But after three weeks, I felt really good. My training started to come around really nicely. I went for four weeks, then five weeks. I was doing a triathlon at that time, and I would normally begin to experience upper-respiratory conditions: a sniffly nose, even a sore throat, which is quite common if I got my volume [of exercise] very high, depending on how many hours I trained in a week. I felt fine. I didn’t have any sore throats or head colds. I wasn’t breaking down. I realized something was happening: My diet was changing my physiology. I’ve been eating that way every since. That means lots of protein in my diet, lots of vegetables. So just vegetables and protein? Last year, Tim Noakes at the University of Cape Town, South Africa [a proponent of high-carb diets for athletes], an MD, started tweeting about changing his diet to eating low carbs, high fat. He was losing weight. His running times were getting better. He’s been a runner for decades, as I had been. I thought I would try it. I started to cut back on fruits and starch in my diet. I lost a bunch of weight also. I was never what you would call overweight. But in the last few years, I experienced what all aging athletes experience, which is I was gaining weight in the off-season. I’d go from 154 pounds to 165 pounds over the course of winter, and in the spring I would try to take it off by restricting calories. I changed my diet and noticed I began to lose weight immediately. In the course of eight weeks, I lost 12 pounds. I was at race weight, which had always been a little bit of struggle every spring. I thought maybe I [would] lose some of my performance. It wasn’t a problem whatsoever. When you say “high fat,” what do you mean? Lots of fats. Bacon. Butter. Cheese. Really anything that is high-fat, saturated, not a trans fat. I eat a really high-fat diet. Basically the only carbohydrate I get is fruit at breakfast: half of a piece of fruit, half a pear, or sometime during the day I might have another piece of fruit after a ride. So no sugar, cookies, alcohol? My wife and I have a glass of wine every evening before supper. We don’t eat cookies, ice cream. We don’t keep stuff like that in the house. We just don’t eat it. People think it’s a strict diet, but I enjoy what I eat. I am not depriving myself of anything. The research [I read] doesn’t support that fat causes heart disease or that cholesterol is the cause of heart disease.